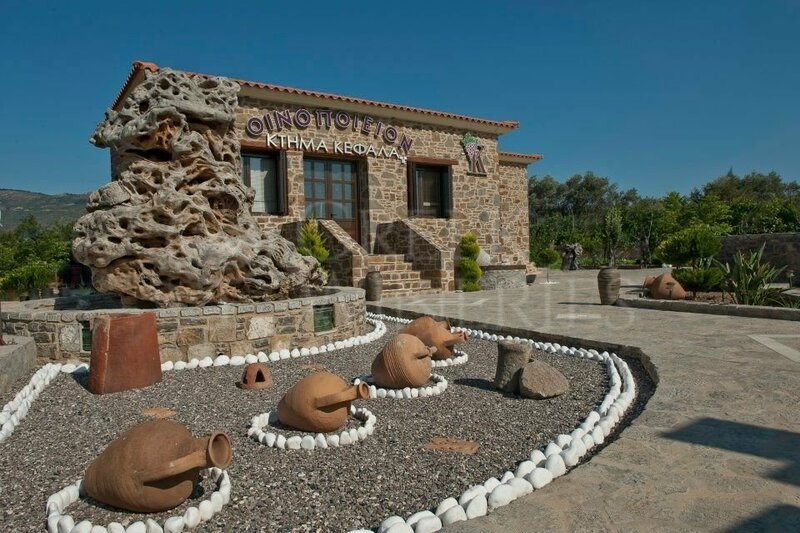 Domaine Kefala is located at the Schiniies site of Volissos in northwestern Chios, about 40 kilometers from the city of Chios. 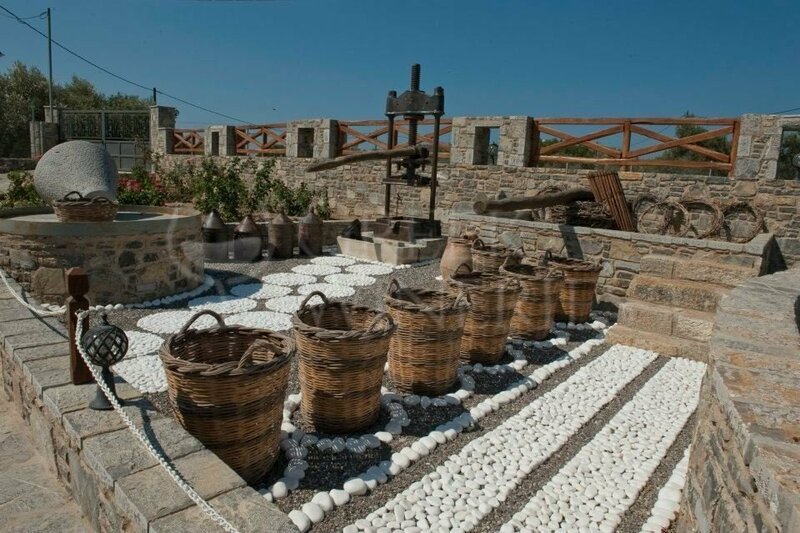 The Kefala family began to be engaged in winemaking in the early 1960s, where it kept a small traditional wine press in the village of Coruña in the Amani area of ​​Northwest Chios and produced the well-known "red wine" of "Kouruniotiko". 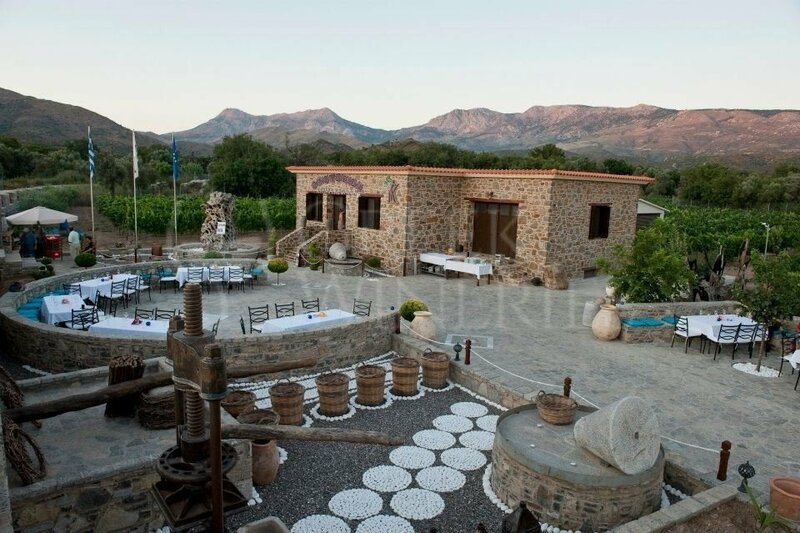 Its operation began in 2004 and has a capacity of 30 tons of wine. 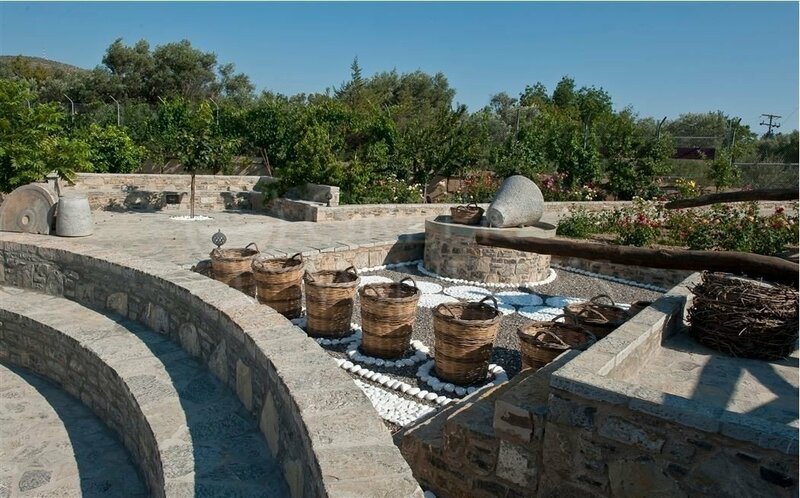 It has a mechanical press, chiller, stainless chilled tanks, red winemaking winemakers and wine stabilization tanks. 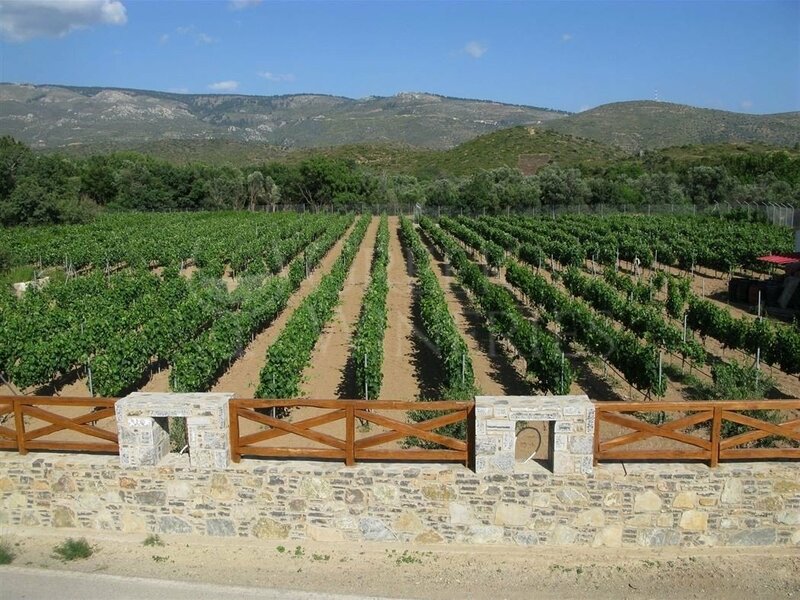 In 2010, the son of Pantelis Kefalas, the third generation of winemakers, creates "Domaine P. Kefala", uniting the family vineyards and bottling the first wines.